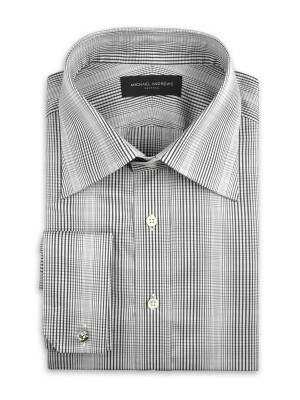 Your shirt speaks volumes about you. 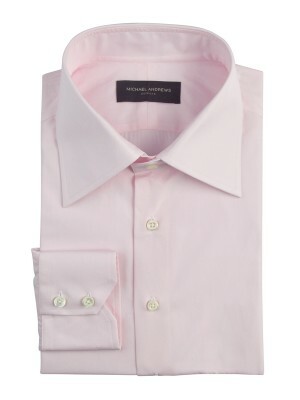 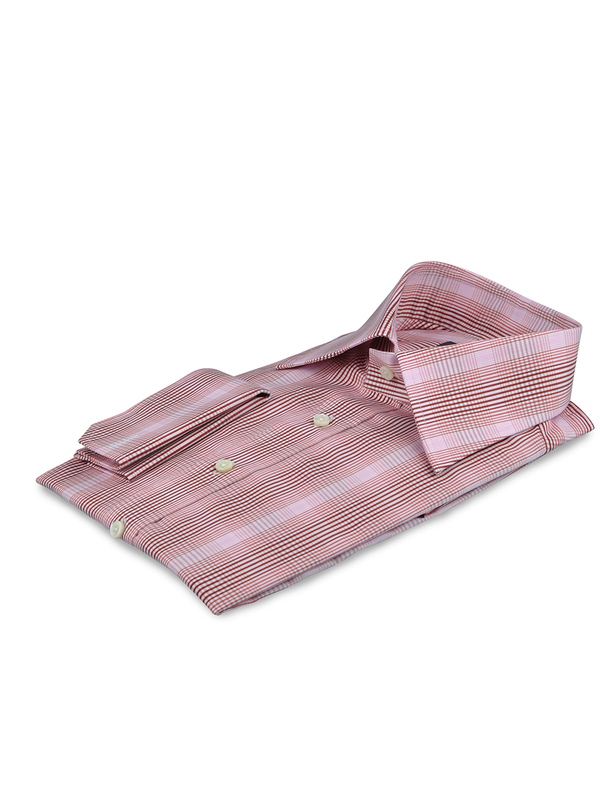 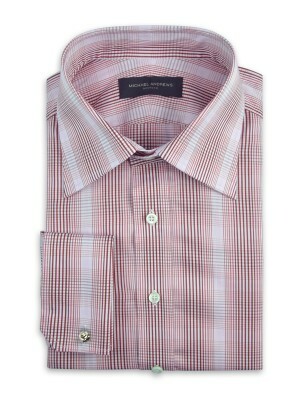 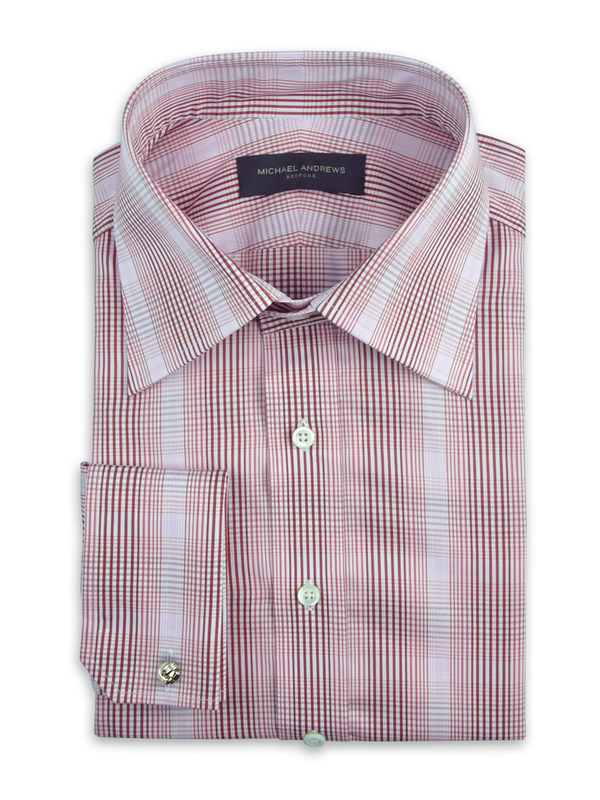 Wearing this pink gradating plaid shirt with our larger Italian spread collar and notched French cuffs says you're the epitome of style. 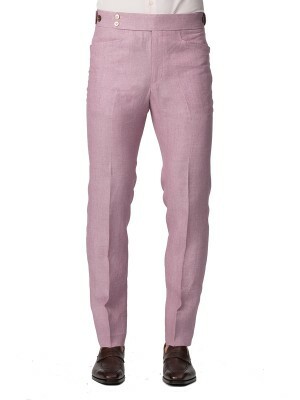 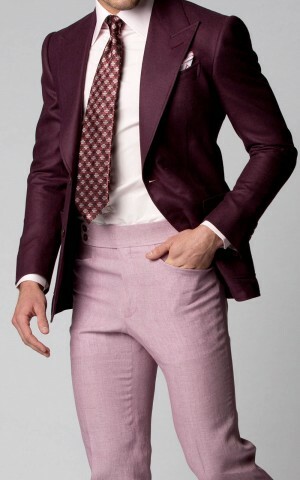 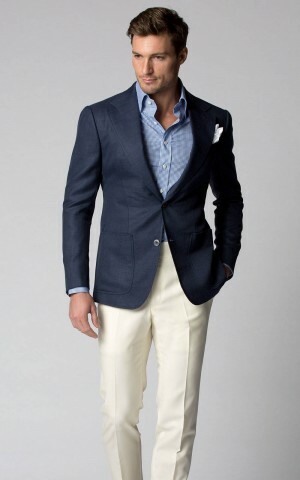 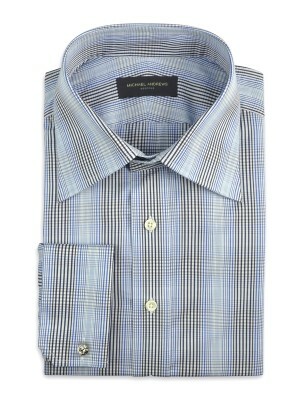 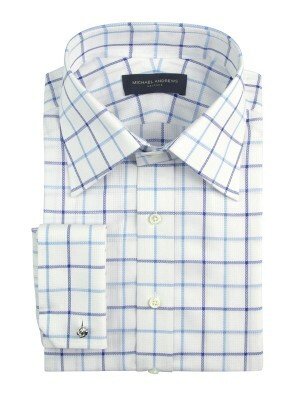 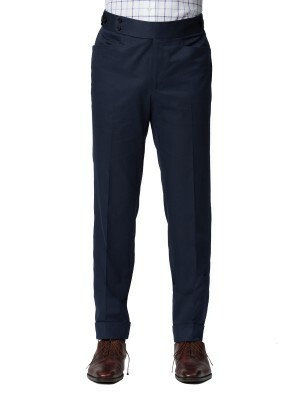 The fact that its woven from 80's 2-ply cotton from Canclini, says your pretty darn smart, too.